Prominent & Leading Manufacturer from Mumbai, we offer cube desk stand with digital clock, paper weight and folder printing service. Cube Stand-Digital Clock. 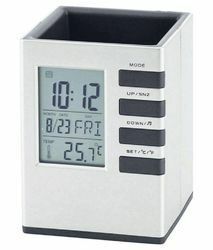 Stationery Holder, Calender, Temperature, Alarm Clock Easy to operate according to the specification. Display month, day, time, temperature. Large clear LCD display. Useful in office ,home. Stylish Attractive design. More space for your logo branding. Useful for promotional gift. 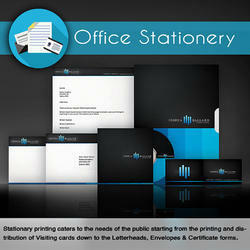 We are passionately engaged in providing an exclusive array of Paper Weight. 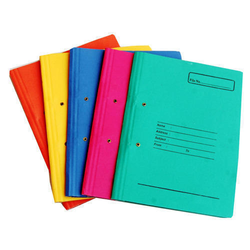 We are engaged in offering Folder Printing Service to our esteemed customers. We are equipped to print any kind of designs on any kind of wall surfaces. With the help of advanced technology, we create prints that have a long lasting impact on the viewers’ minds. These prints are long lasting and do not fade away or get damaged due to damaging factors like weather.